American Theatre magazine, the preeminent professional theater magazine in the U.S., has recognized Third Coast Review as one of the “indie arts sites” that contributes to arts coverage in Chicago and other major cities. American Theatre is the publication of the Theatre Communications Group (TCG). 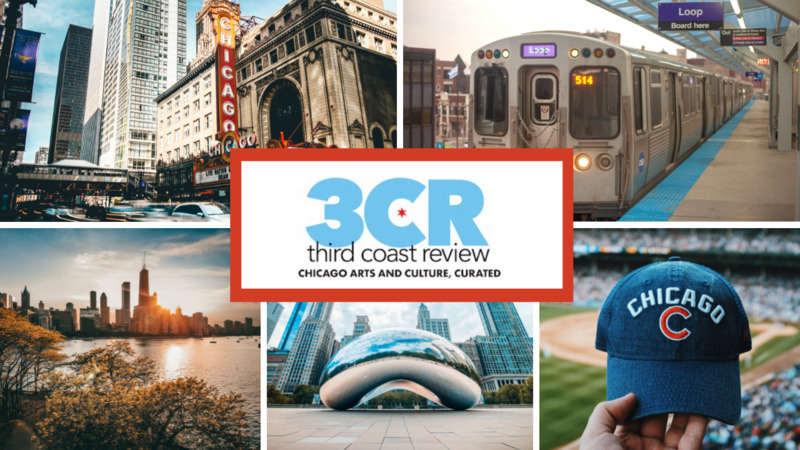 Third Coast Review was launched in January 2016 and currently has about 30 writers covering Chicago’s theater, dance, art, music (all genres including classical), books, films, TV and games, plus food and “beyond” (anything that doesn’t fit anywhere else). If you’d like to subscribe to our weekly recap newsletter, 3CR Highlights, or receive an email about new posts, sign up in the far left column of this page. Congrats, and thanks for all you do to keep Chicago (and beyond) informed about the wonderful arts industry we have!